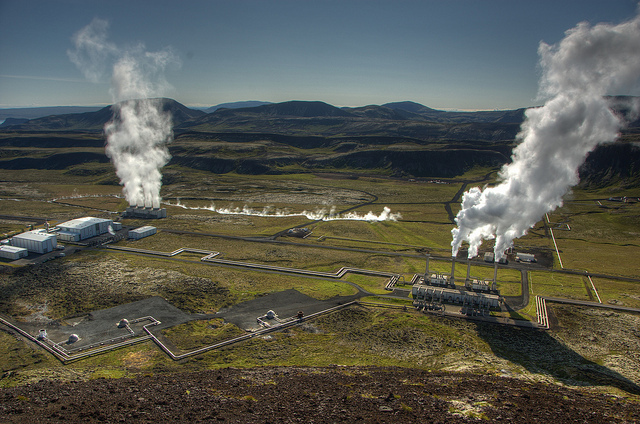 Geothermal energy is the Earth’s own internal heat. It’s a huge potential resource, but so far it’s seen only very limited use. Traditional geothermal power can only work where there are naturally existing hydrothermal systems that bring the heat of the interior to the surface. A new technique called enhanced (or engineered) geothermal systems (EGS) may make geothermal power much more widely available. 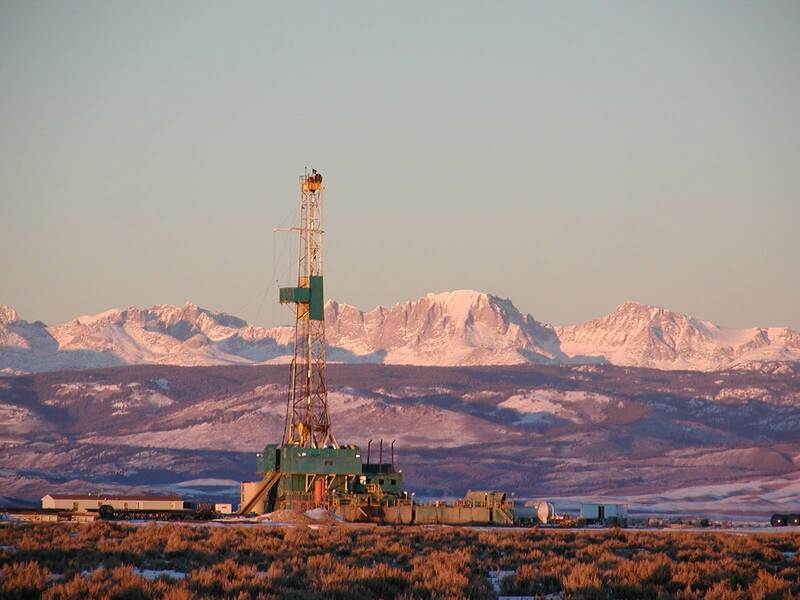 If it can be scaled up commercially, EGS will enable us to create hydrothermal systems anywhere there’s hot rock not too deeply buried — which includes a large swath of Colorado. This is potentially significant in the context of creating a zero-carbon electrical system because like hydroelectricity, and unlike wind and solar, geothermal power can be dispatchable: you can turn it on and off at will. This makes it a great complement to intermittent renewable power, as it can be used to fill in the gaps then the wind’s not blowing or the sun’s not shining. It remains to be seen whether it’s technically feasible, and if so at what price, and on what timeline, but it’s certainly worth investigating. A recent study done by the US Geological Survey (USGS), published by Seismological Society of America, states that the recent increase in hydraulic fracturing may be directly correlated to the increased number of earthquakes. According to the study led by US Geological Survey geophysicist William Ellsworth, the recent surge of earthquakes since 2001 near oil and gas extraction operations is “almost certainly man-made.” In 1991- 2001 oil and gas companies drilled 245,000 wells in the U.S. compared to 405,000 wells between 2001 and 2010 — a 65% increase. Between the states of Alabama to Montana there were 134 earthquakes last year, which is a sixfold increase compared to the levels of earth quakes in the 20th century. The scientists believe that the increase in earthquakes is because of the increase of drilling sites along with the increase of fluid being injected into the ground.